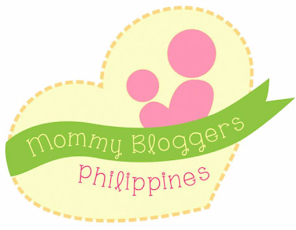 Mommy Tots: What's the Best Age to Start Ballet Classes? What's the Best Age to Start Ballet Classes? 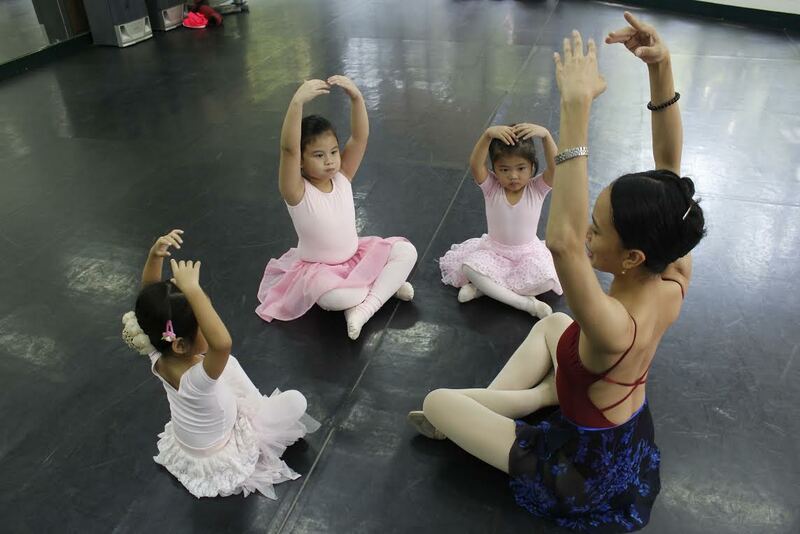 When my daughter was 1 1/2 yr. old, I was thrilled to received an invitation for a trial class from Ballet Manila. Their Maria Ballerina Class is for students from 3-5 years old, so we missed the chance of joining and patiently wait for her to be at the right age. Oh, the tutus and graceful dancing! And finally last summer we attended the Ballet Program at her school's Dance Theater (location-wise!). I am confident that like any other little girls, she'll most likely to fall in love with ballet dancing. I bought her a ballet shoes, leotard, tights & hair accessories. All set for her ballet class. I thought that the ballet uniform will excite her, so I ordered right away and paid for it. I'm too confident that she can use her passion for rhythm and movement that she displayed whenever she plays/dance on PS4's "Just Dance". Oh boy, I was wrong! After attending 8 sessions, we were told by the dance instructor to stop attending the class for the mean time because she seems not interested and come back whenever she's ready. Really, right after giving out the ballet uniforms? So can you imagine my dismay and how broken hearted I was at that time? That hurts! 3 sets of Ballet Uniforms for 3-day sessions per week: used once! I asked her dance instructor to allow us to finished a full month of the session we paid for, atleast she can get to wear her uniform, atleast once?! Maybe she wants a different activity afterall... perhaps wanted to be a Sports Superstar?! But, like any other parent, I have every good intention why I want my daughter to learn ballet. I want her to foster a positive attitude, builds her confidence, instill discipline and hardwork while she develop motor skills, coordination, rhythm and musicality. I would love to see her perform at the stage. I'm a one proud momma if she does! But then again, if she's really not into it; we'd better let it go. I posted this last summer! But who knows? Maybe it's too early for her and might get interested on a later age. We're not fully closing our door on this one. I think there isn't really the best age to start ballet class for kids. The right age to start is whenever she's ready. Do you agree? However, formal ballet training should not be introduced until the age of 8. Before then, a child's bones are too soft for the physical demands and exercises of ballet. It is actually possible to delay training until the age of 10 or 12 and still have a great future in ballet [source]. More importantly, make sure to find a Ballet Class that is more of fun than anything else. A relaxed, and fun way of teaching that provides an enhanced learning experience for younger kids. Mukhang strict sa ballet, I read a blog several years ago din about ballet, parang hindi na rin yata natuloy yung ballet ng anak niya. 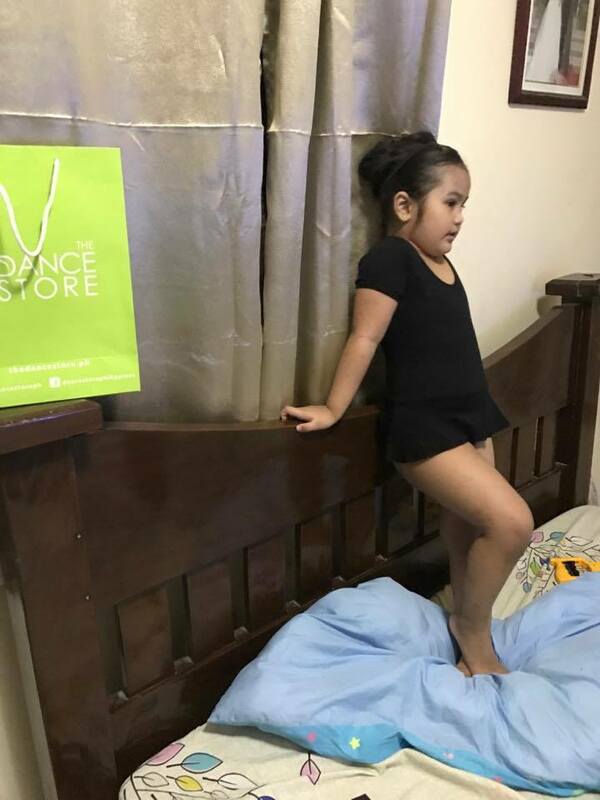 Maybe ballet is not for her or maybe it is not yet time kasi bata pa, time will tell. :) Nirerefund ba nila yung bayad pag ganyan? Yep, medyo strict. Unlike sa ballet classes sa US that I've watched on youtube, relaxed and fun learning style sila. Eventually, nagugustuhan din ng bata. Non refundable, but we can go back anytime since free na ang student nila during school year. Same here! we never joined any activity that will only add up to our expenses when we were kids. That is why I want my kids to experience what we never had. Yes, I agree, as long as the child is ready that's the right time.. Angmahal pa naman ng uniform ng ballet class right mommy? But maybe sa ibang sports or activity sya mas interested nga.. I remember my mom wanting me to learn Ballet. Sadly, we do not have the resources. Now that she is able to fund a ballet class, her daughter is too big for the idea. Also, all her grandchildren are boys and they do not like to study ballet. Anyway, I find ballet a nice way for kids to learn discipline and also a nice way to enjoy life other than playing and schooling. Yep, its a good way to instill discipline and additional activity to keep them busy. I'm not good dancer but I think my daughter loves dancing, I also want her to have a ballet class. But, I think ballet school/training class are kinda strict. Will take note to buy one ballet tutu dress muna. hehe! It's ok to let her try, atleast you have tried. Maybe she's not really into it but, yeah, who knows she's into hiphop pala. hehe! wow Ballet! I'm not good in dancing but I am a dancer LOL! Pero honestly isa sa pinapangarap ko ay matutunan tong Baller dancer pero alam ko na mahal kaya nag swimming nalang ako at nag volleyball. 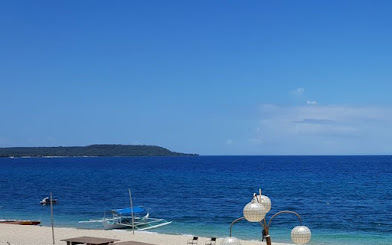 I agree na hintayin ang right time yung talagang ma enjoy nya at di napipilitan. Medyo strict ang Ballet and kaylangan ng patience. This made me think kung pasasalihin ko sa ballet class ang daughter ko. Well, let's see if my daughter will like it. Yes! It's okay to wait. My sons are interested to get into ballet. My eldest is 12 and we were told na pwedeng pwede pa. We're just waiting for the right time kasi right now we're so busy with the shows of our eldest, di namin kaya isingit.